I first noticed Shanghai Street Dumpling when eating next door at Little Ramen Bar, or rather, tried to see what shop was behind the massive line waiting every night. I’m glad we planned to hit this joint though, as it was quite delicious considering the sheer amount of dumplings out there. I really liked the Traditional Shanghai mini wonton soup ($6.8/15pcs) because they were tiny tasty dumplings bobbing in a chicken broth. 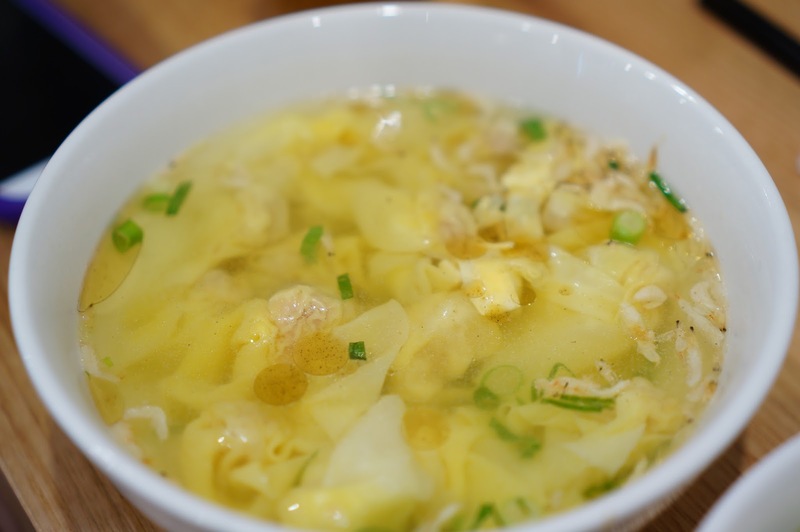 A nice simple dish, and if you wanted to eat a quick lunch, adding noodles would fill you up for the day. I’ll be honest, dumplings don’t usually make for great photos, but these XLB are pretty damn photogenic. Look at that perfect curl. 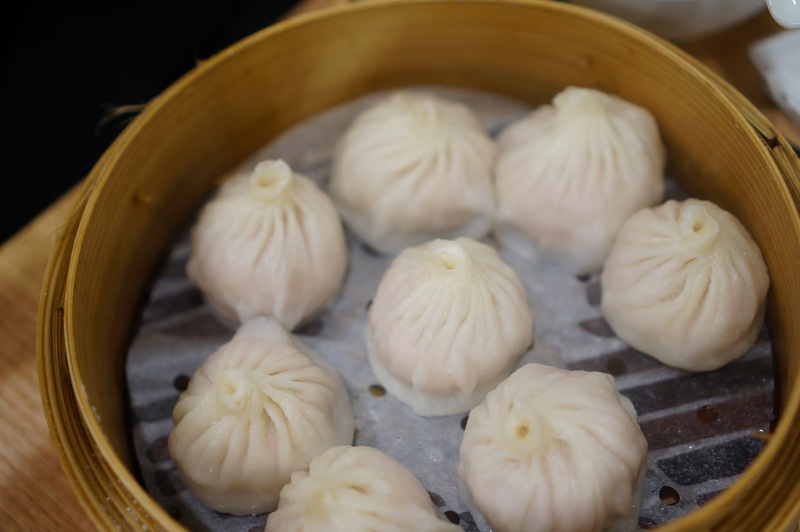 The Homemade traditional steamed Shanghai XiaoLongBao – pork ($9.8/8pcs) were a good substitute whilst we wait for the Din Tai Fung lines to die down, and I can guarantee these will be a lot cheaper too. Perfect pork filling, full of flavour and no weird chewy bits. You could easily smash a bowlful of these. 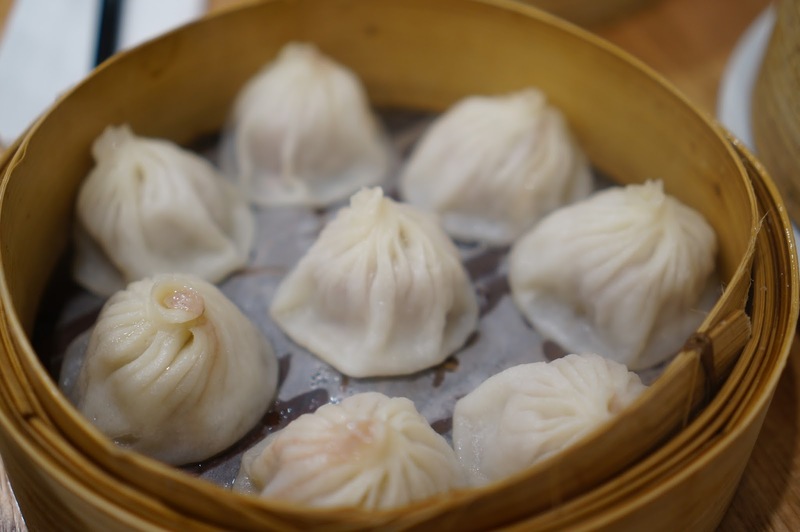 Homemade traditional steamed Shanghai XiaoLongBao – crab & pork ($11.8/8pcs) and chicken & prawn ($10.8/8pcs) both of these variations were delicious; tasty fillings, spilling hot piping soup when you bit into them and the skin wasn’t too thick. 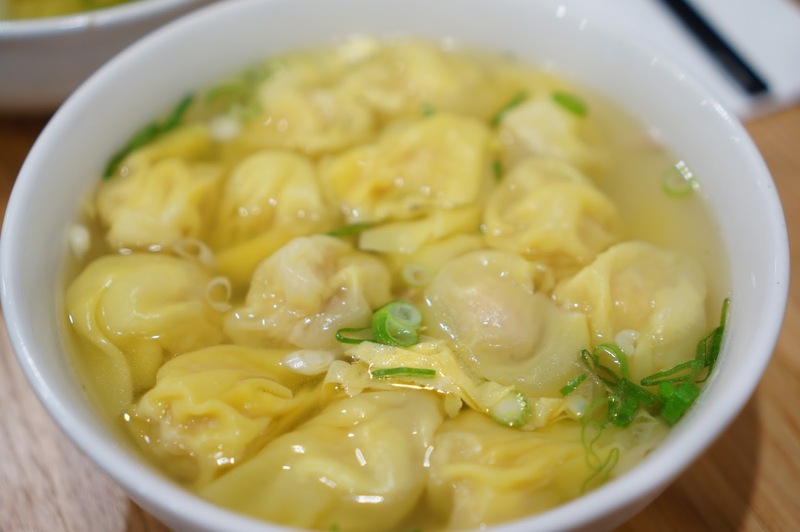 This broth was much the same as the tiny dumplings, but I feel like these Pork & Prawn Wonton in noodle soup ($8.8/8pcs) were slightly more tasty. The pieces of pork floating in the broth probably did that, I don’t think there was a drop left over by the end of the night. TL;DR A good cheap, very very tasty dumpling option in da city.